Sri Lanka lost both their group matches and didn't show any intent to win. The ongoing Asia Cup has thrown a few surprises already in the group stage. While Afghanistan defeated Sri Lanka comprehensively, Hong Kong made India sweat when everyone was hoping for them get rolled over soon. But more than anything, Sri Lanka getting knocked out of the tournament has hurt many. 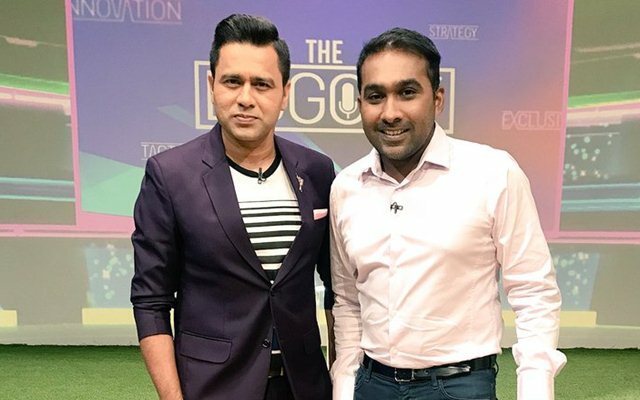 Their lacklustre performances have led to the social media trolling the team badly which has not gone down well with the former cricketer Mahela Jayawardena. Sri Lanka started off their campaign superbly as Lasith Malinga picked two wickets in the very first over against Bangladesh. But then they gave away good position by dropping easy catches and eventually lost the game. The must-win encounter against Afghanistan saw them going down meekly yet again and their batting line-up failed to score above 160 on both the occasions. The state of their cricket is not good at the moment and while the former cricketers are standing by their team, some strict decisions need to be taken ahead of the World Cup next year. A poor 2017 has just extended for the team from island nation even this year and somewhere this has to stop. They have lost most of their ODI matches over the last 18 months and a current lot of players are the best they have. Moreover, to make things worse, the social media has made life difficult for them with all the criticism and jokes. Mahela Jayawardena, one of their legends, is not at all amused with it and has called for some sense for their fans. He admitted that they played poorly but this is the time to rebuild and felt that they should find solutions to the long-standing problems now. “Looking at all the social media jokes and criticism on the SL team.. yes they played poorly but let’s not get personal. It’s a sport. More sole searching to do and find solutions. That’s the way forward,” he tweeted while calling for some support to their troubled cricket team. Looking at all the social media jokes and criticism on the SL team.. yes they played poorly but let’s not get personal. It’s a sports. More sole searching to do and find solutions. That’s the way forward.